June is a very special month for the Scala Cinema. It was on 1st June 1978 that the Scala Cinema first opened its doors at its first venue, on Tottenham Road / Charlotte Road – 40 years ago. And on 6th June 1993, the Scala – now at King’s Cross – played its final film, King Kong – 25 years ago. On Monday 7th June there was a final wake at the cinema, with staff, programmers, punters and supporters gathered to mourn the end of an era. But 25 years later… the flame of the Scala burns bright once more, as Scalarama returns! This September, the month-long tribute to cinema will pay homage to its inspiration – the iconic Scala Cinema – in a series of events, including a return to the King’s Cross venue. 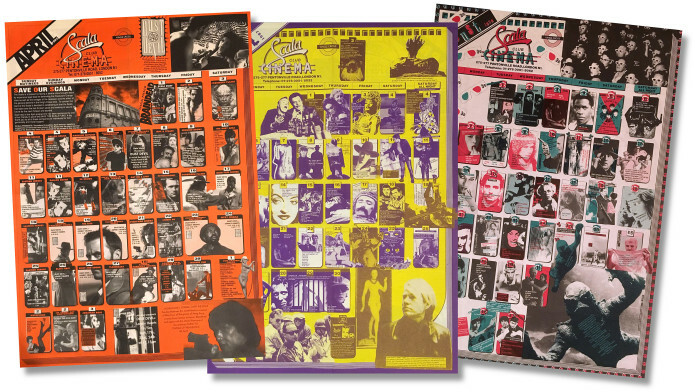 Now in its eighth year, Scalarama has grown considerably since its first outing in 2011 as Scala Forever, a two-month tribute to the Scala featuring 35 different London cinemas. Now there have been over 700 different exhibitors involved from across the country. Find out how to get involved this year, and join the party this September. 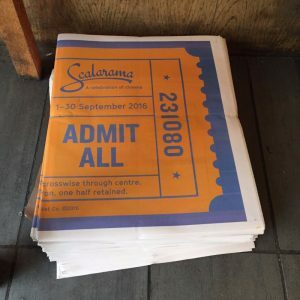 What is Scalarama and how can you get involved? There are 4 simple steps to getting involved in Scalarama and we invite everyone to take as many or as few as they want. Scalarama is a season of films in cinemas across the UK but it is also a state of mind, helping people connect over cinema in September – so even if you don’t make it to a screening, there are many ways to support the initiative. Plan ahead and start inviting people to go to the cinema with you in September. Use it as a useful social event to reconnect. Or maybe use Scalarama just as an excuse to talk about your favourite film and cinema experiences with friends, family, colleagues or neighbours. Start conversations with strangers on the bus, at the shops or in waiting rooms! Encourage people to head to their local cinema to support filmmaking for the big screen, and keep the cinema flame burning for the next generation. Start a cinema adventure in September by trying out something new – maybe it’s a cinema you’ve never been to before, or you discover a new film club happening in your local area. Or maybe set yourself a challenge to watch a different kind of film than you would usually see. Maybe it’s an all-night film marathon, or locally made short films by a young filmmaker. Maybe it’s watching more films made by women or from a country you’ve never experienced. Let cinema inspire you to change the way you see things and experience something new. So you love cinema? You go to the cinema a lot and feel you are always adventurous already? Well why not take the next step and find out how to start screening films to others. You could start by organising events at your own house by taking part in Home Cinema Day on the last Sunday of September. Or maybe you want to put on public events but don’t know where to start. Don’t fear – Scalarama is here! The Scalarama team compile helpful guides and provide links to help you start off on the right foot as part our “I Want To Be A Cinema” initiatives. Don’t see the films you want to see at your local cinema? Well, make your own in September! Scalarama has expanded over the years, with local groups of cinemas, film clubs and film fans coming together to support each other and help spread the cinema love at a grassroots level. 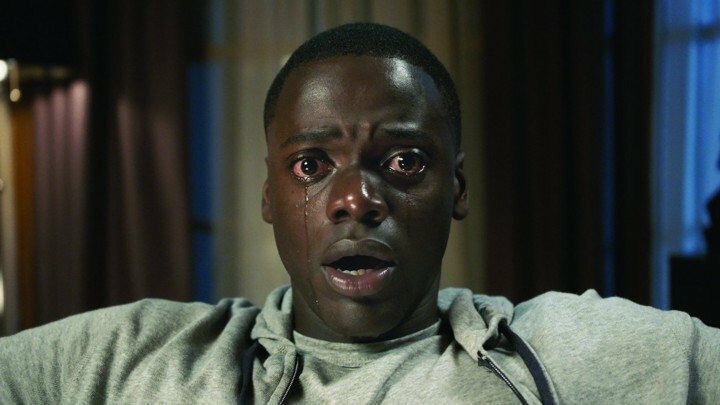 Cities such as Glasgow, Leeds, Liverpool, Brighton, Bristol and Edinburgh have seen groups of film fans work together to create a vibrant and diverse cinema offering in their areas each September. The final step of Scalarama is one of support – if you already screen films or have an interest in cinema, why not link up with other local people to form your own Scalarama group? Or why not link up nationally with people with similar interests and form a nationwide group to support your favourite types of cinema? Ultimately, Scalarama is about collaboration over competition and the belief that cinema can bring people together to change the world, one great movie at a time. Scalarama 2018 will celebrate the 40th anniversary of the Scala Cinema – the legendary picture palace that inspired the very first Scala season back in 2011. 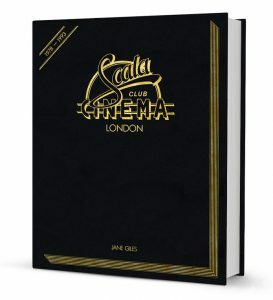 Jane Giles, former programmer and manager of the cinema, has teamed up with FAB Press on a heroic quest to bring together all of the Scala’s iconic programmes together in one huge (and we mean MASSIVE!) book. After successfully crowdfunding over £30,000 to get the book into print, there are now less than 24 hours to contribute to the crowdfunder campaign. After that the cost of the book goes up, so get a bargain whilst you can! Get your purses ready and head to the Indiegogo page now! A million people went through the doors of London’s Scala cinema between June 1978-June 1993. Were you one of them? 2018 marks the 40th anniversary of the first Scala programme and 25 years since the cinema’s closure. 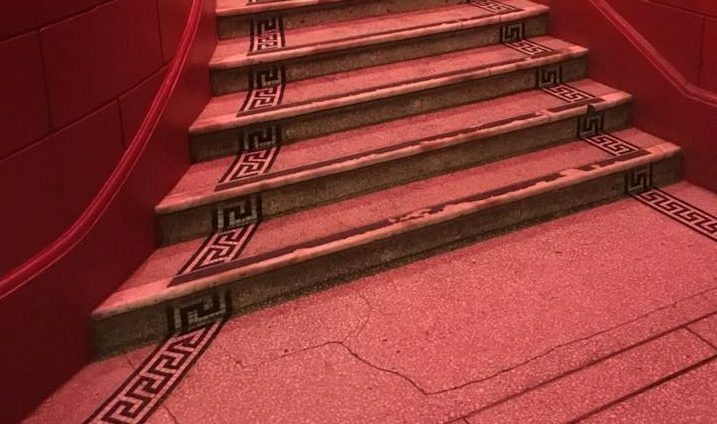 It’s time to tell the Scala’s story, what was on the screen and what happened behind the scenes at the world’s greatest independent cinema during that turbulent time. 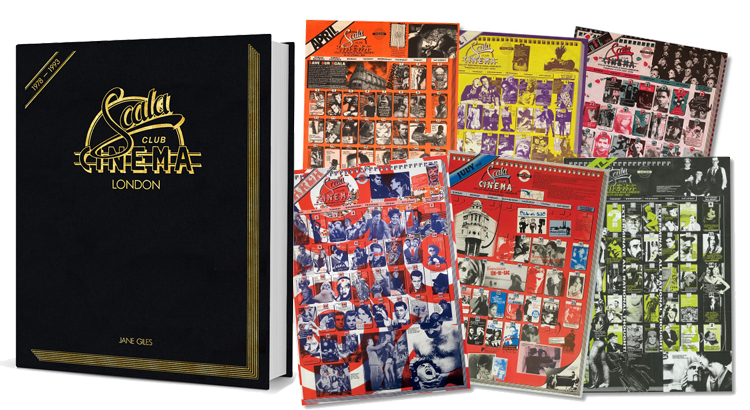 A one-off, this incomparable book features for the first time the complete set of Scala programmes, and more. And the crowdfunder video, made by Nucleus Films.